Thank you for signing up for our free pick newsletter. We post our complete free pick with write up as soon as we release it on our site. 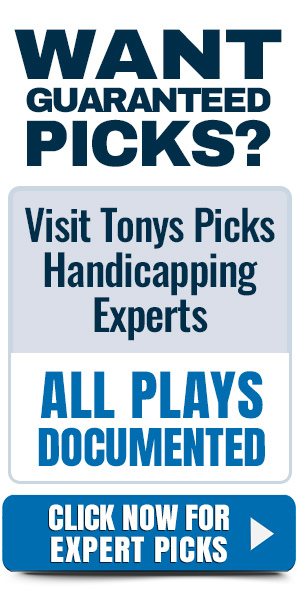 We submit our free pick usually in the overnight hours to ensure that all our subscribers can receive our free pick well before start time. We promised instant delivery by signing up. Since you missed delivery for our free pick email for today please fill out the form below and we will deliver to you today’s free pick immediately by phone.